Today you are 89 months old. "This is my drawing," you said proudly. 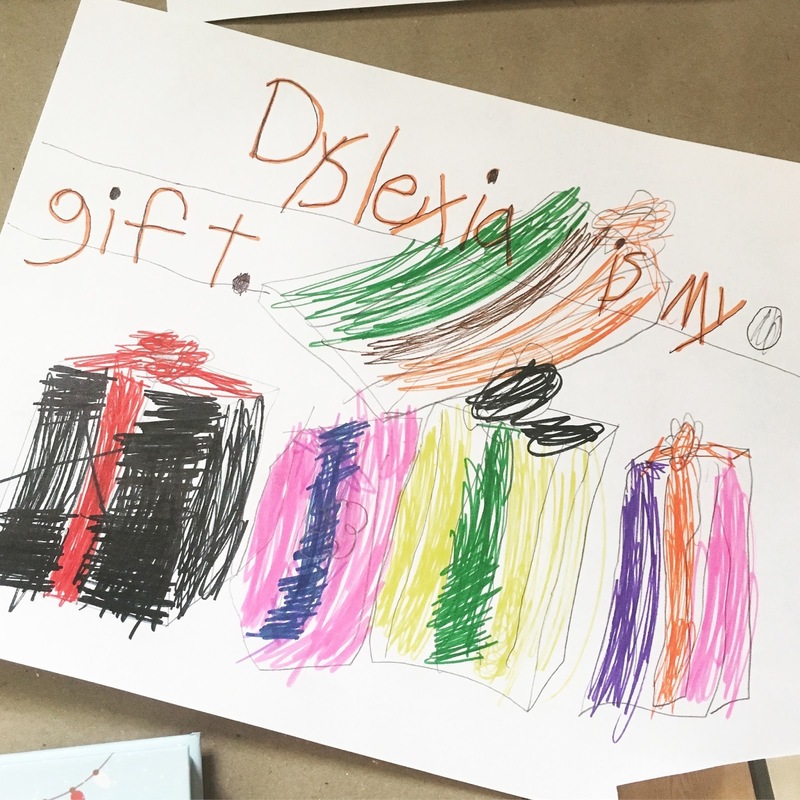 I've always told you that dyslexia is a gift. I cried. Ms. Valerie hugged me. Star Wars Rogue One came out in mid-December and we all went to see it. I loved it. You didn't like the ending. You said you liked Episode VII better. There had been a blizzard while we were in the movie theater watching it, and we came out to like a foot of snow. I'm glad your dad was driving on the way home. It was terrifying. 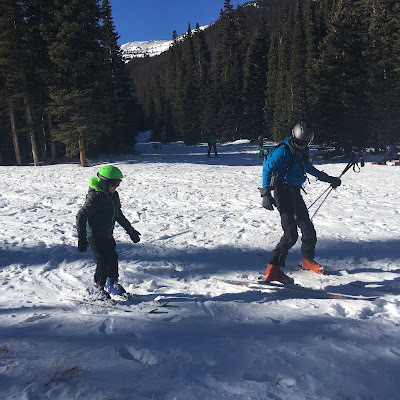 On Christmas Eve, we took AJ to RMNP for some sledding and ski mountaineering. At first it was very cold, but after the sun came out, you practiced on your skis. AJ is one of your faves. You told him he's a Ravenclaw. But his wife is a Gryffindor. On Christmas morning, you woke up at 5am. You were very thrilled with all your presents, but especially with your Harry Potter costume (robe, wand, glasses, and Gryffindor necktie). It snowed some more on Christmas, and you were thrilled. 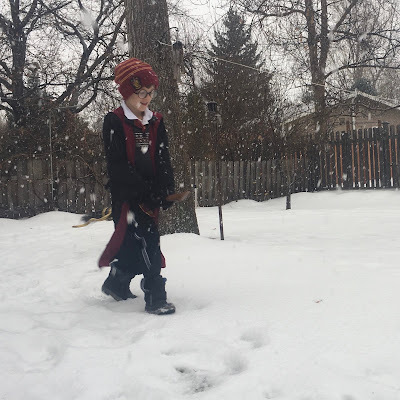 "I'm going outside now, to run around in the snow with my broomstick." 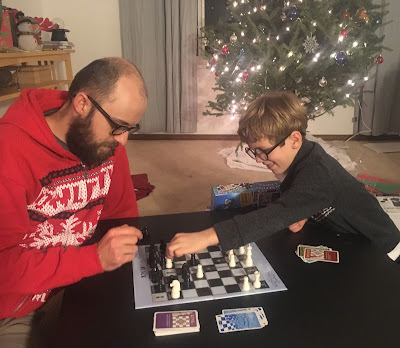 You also got a chess set and you love playing chess. We did not go to Across The Years this year because both mommy and daddy were injured. 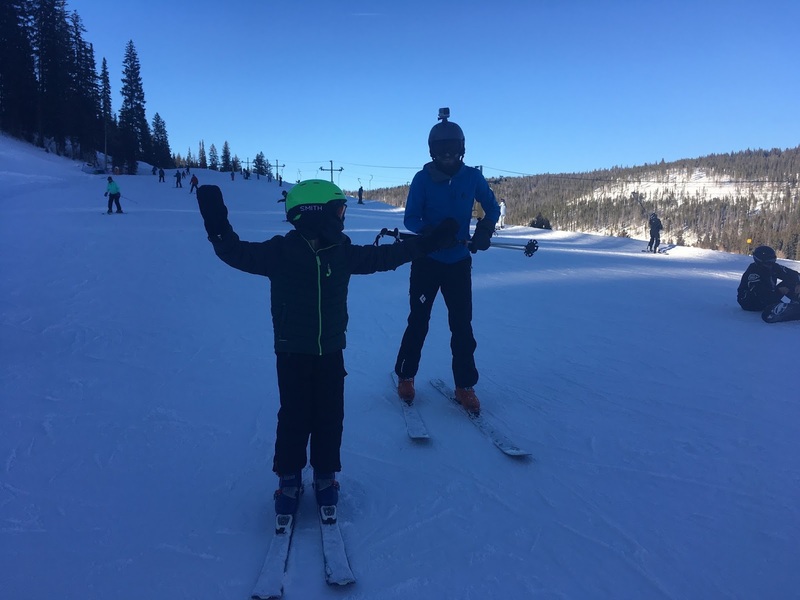 We took a couple of small ski trips instead. You guys skied, I worked on a novel. 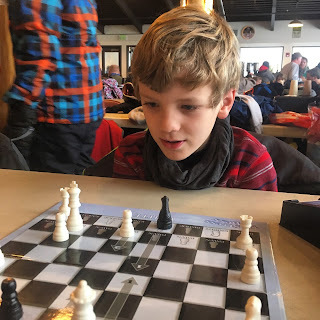 Our first trip was to Eldora, on a very cold, blizzardy day. When you got too cold, you came inside the very crowded ski lodge and played chess with me. We also went to Winter Park. The weather was much better. 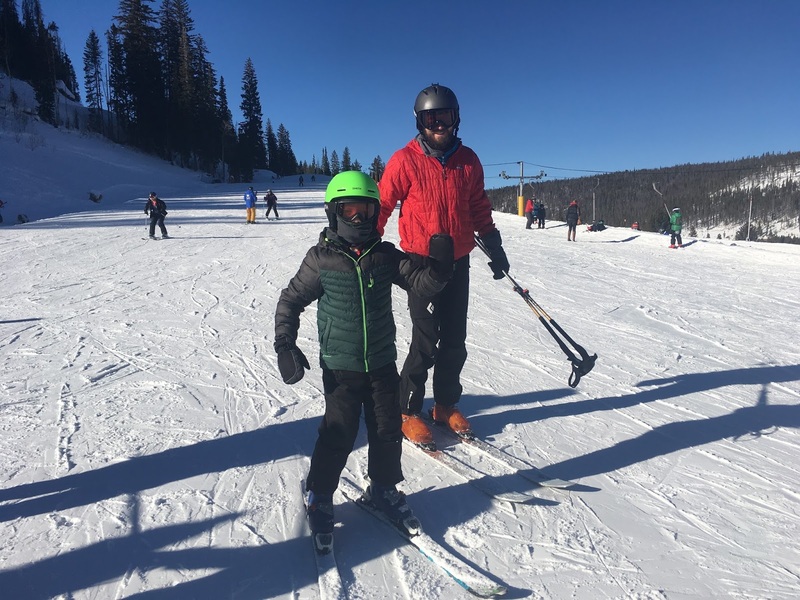 I think they call this "bluebird skies," but I don't really understand much about ski lingo. 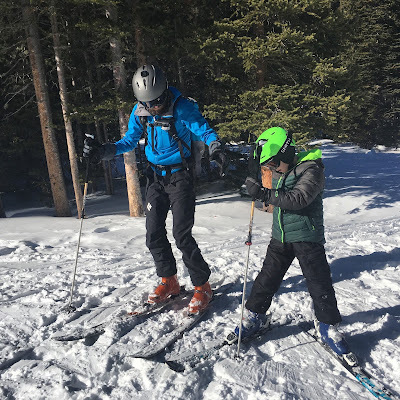 You and your dad left for an epic ski run about 2 hours before sundown, and it ended up taking you a lot longer than you and daddy thought it would. One of the hills was marked as "easy," but it actually was quite hard and scary. It was getting dark and the lifts had all closed and you guys had not returned. I was so worried. 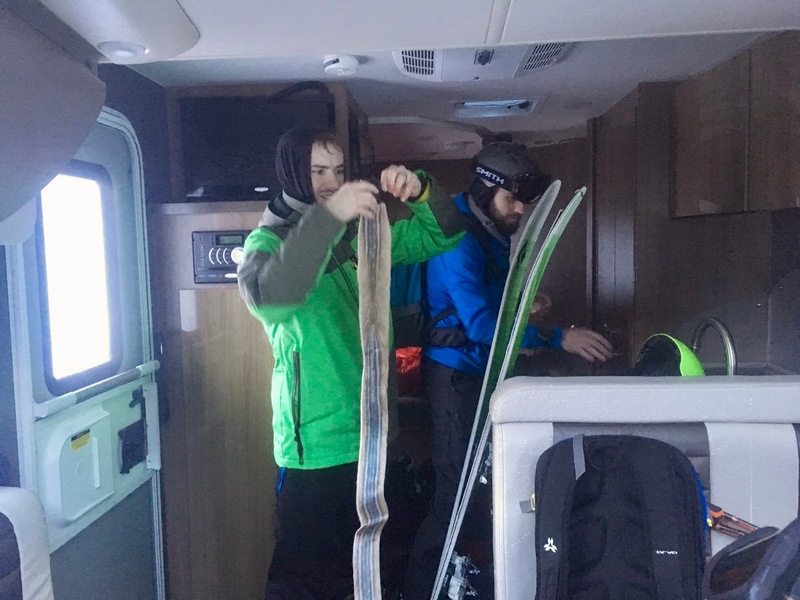 I kept seeing snow mobiles going up the mountain and returning with people who were injured or otherwise couldn't make it down. It was freezing cold and I wandered around, looking for you. At last, I saw you both. You were okay. You were just scared and moving slowly. You removed your skis and ran down the rest of the way to me. I'm still not really sure what happened during those 2 hours because you wouldn't say anything other than to tell me you were cold and angry. But the next day you said you wanted to go skiing again. 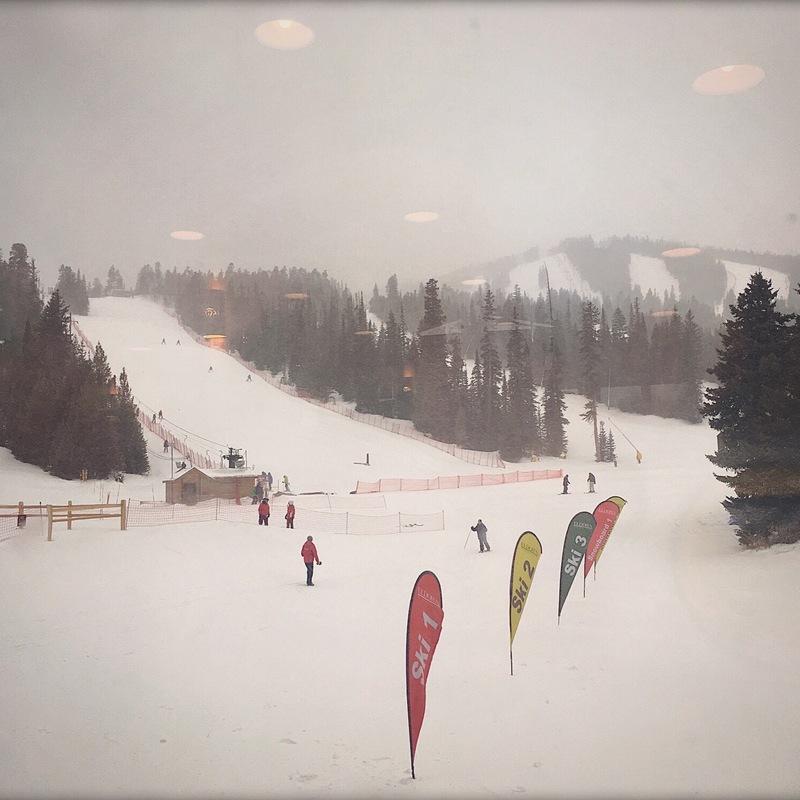 This was from earlier in the day at Winter Park. 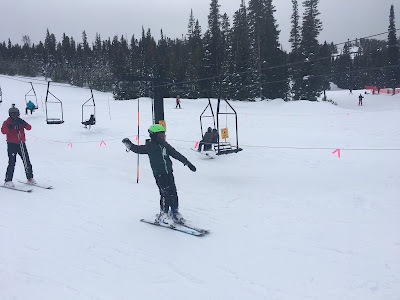 We did eventually return to Eldora, where it was again a blizzard, but you and your dad were brave enough to ski for a while. It's back to school now, after winter break. I miss you terribly. I don't understand the other parents, who say they are happy to get their kids out of the house send them back to school. My happiest times are when I am with you. You are the bravest, kindest, strongest person I know.